Hang on to your coconuts! 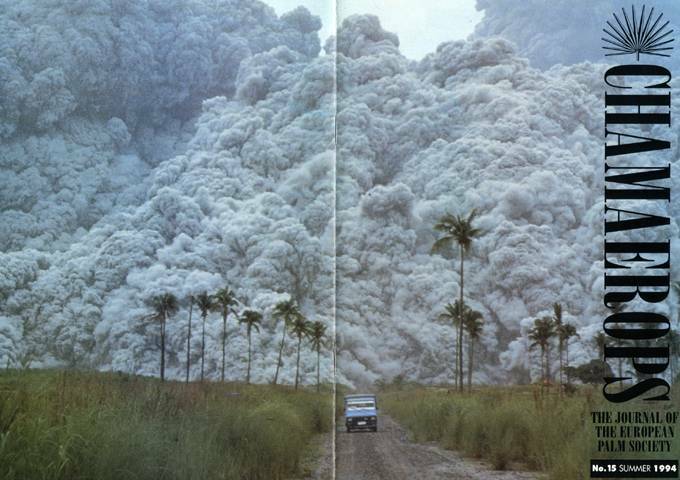 Mount pinatuba blows its top in the Philippines. The two climates in question are those either side of Canada's Rocky Mountains. What a difference a range makes!